Add a little pumpkin to your fall craft show table with this whipped pumpkin butter. 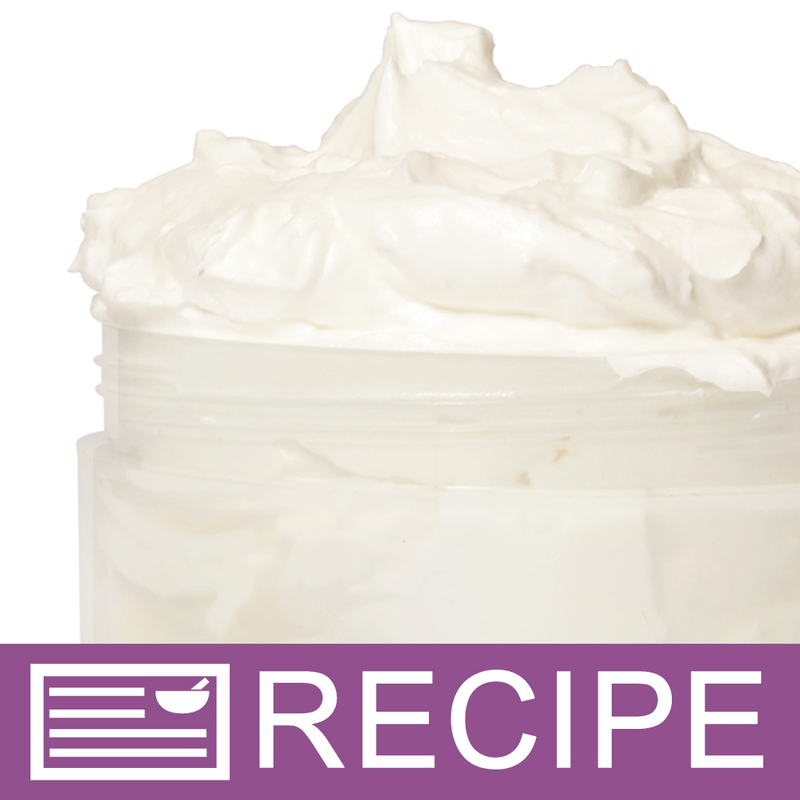 Customers will love the almond butter and pumpkin pie fragrance used in this lotion making project. Crafter's Choice Almond Butter Blend serves as the base butter for this luxurious product. Babassu oil is added for its moisturizing properties, arrowroot powder is added for a silky texture, and vitamin E extends the shelf life. Bring out the pumpkin with Pumpkin Pie Fragrance Oil and finish the project by packaging in plastic jars. Customers will love this in the fall and during the height of pumpkin season. You Save $2.50 by purchasing this kit rather than buying the items separately. Almond Butter, Babassu Oil, Arrowroot Powder, Vitamin E, Fragrance. COMMENTS: this whipp is awsome of course i change the pils to my own that i like but it smells amazing and its so soft!!! COMMENTS: I just made this today and I love it. The only downfall is that it is a little greasy but Ive never used butters before. I think that people with very dry skin will love it. "Whipped Pumpkin Butter Lotion Making Kit"
COMMENTS: I loved the recipe and the simplicity of this kit. It was amazing. My 12 year old daughter and I made this together. It was very easy to follow, directions were clear. The only thing I was not happy about was they gave us 12 3oz jar but, we only could fill 5 of those jars. Now I don't know if my kit was short 2 jars of the pumpkin seed butter blend or we didn't do something correct but, the directions were so easy to follow I don't see how we could mess up. I just wish they had sent us to more pumpkin seed butter blend jars with this kit and we would have for sure made at the least 10 of the 3oz jars. However, I still have to give this kit a 4 star because it was still lots of fun to make with my daughter and we enjoy the smell and feel of the product very much. Very excellent products. • The products are wonderful. COMMENTS: Whipped Pumpkin Butter - who knew! It is now one of my favorites. Easy to work with and I love how it whips up into a super light butter. The spiced FO is a good blend. 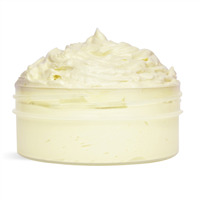 If you try only one body butter kit I would recommend this one! COMMENTS: this was the perfect kit. I made it, easily with the directions given, and divided it into several scents. Everyone who used it was in love with the silky feel it left to your skin. COMMENTS: A little dab'll do ya. This comes with 3oz jars that I thought would be too small but they are perfect because this product spreads over hands and can be continued up forearms. My ladies are going crazy for this easy recipe. The cinnamon of the pumpkin spice blend seems overpowering at first, then fades to a light sweet pumpkin/vanilla, then fades to a buttery vanilla. I do wish the spice scent lasted longer, but no one seems to be complaining. Because it is currently out of stock, I am ordering by ingredients-it's that demanded. • Spreads more than you think-use little. • To have the cinnamon last longer. COMMENTS: made this kit as Christmas gifts. Directions are simple and the products are great. The pumpkin butter has a slight odor but it mixes well with the FO. I actually didn't use the FO that came with the kit, I opted for a vanilla FO as I thought it would appeal to a wider group of people. Overall I think this is an excellent kit, its easy to use and the product is wonderful. When applying initially the butter is on the greasy side but I expect that in a butter but it soaks in nicely and doesn't stay greasy. Highly recommend kit and the products. "In the description it says "pumpkin seed butter" but in the ingredients of this kit it has almond butter. Did the ingredients of this kit change and the description not get updated?" Staff Answer This kit did contain pumpkin butter but that ingredient was discontinued. We have updated the description and removed the pumpkin butter. ""Regarding shelf life (which I understand is 9-12 months after making this), does this simply lose scent, or does it get moldy or go "bad"? Can people use it beyond that time frame safely?"" Staff Answer The fragrances may fade over time, I do not think the butters will mold. Your biggest concern may be the fact that your butter may go rancid. "What is the shelf life of the lotion once made?" 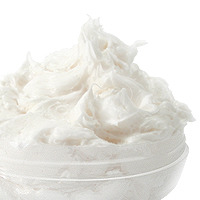 Staff Answer The average shelf life would be 9- 12 months for the whipped pumpkin butter lotion. "In the kits, can I substitute FO scents? For example, if I didn't like pumpkin pie scent can I substitute black raspberry vanilla or something else?" Staff Answer Kits cannot have ingredients substituted. Sorry! !